Your ability to qualify for Social Security disability benefits for rheumatoid arthritis will depend on your ability to prove that your condition places significant limitations on your ability to earn an income. 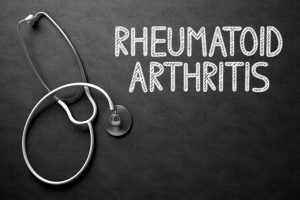 In some cases, rheumatoid arthritis may meet a Medical Listing, The Social Security Administration “blue book” which outlines very specific criteria that must be met for the approval of claims related to rheumatoid arthritis. If you or a loved one suffers from rheumatoid arthritis, speak to Atlanta Social Security disability lawyer Lisa Siegel and understand if you have legal rights to a claim.